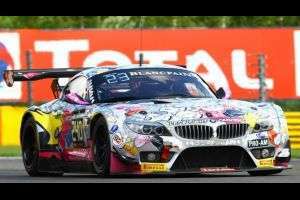 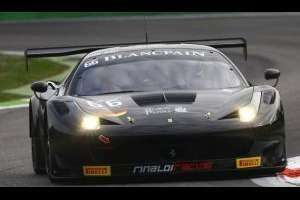 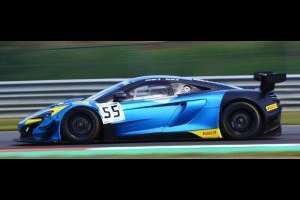 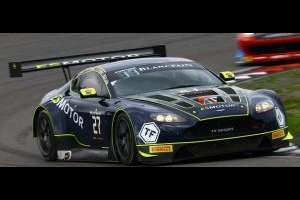 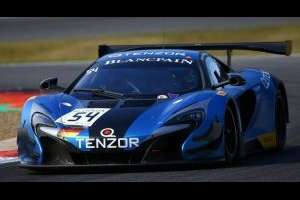 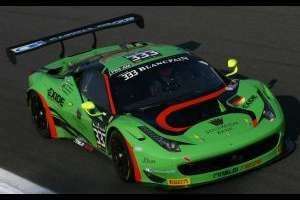 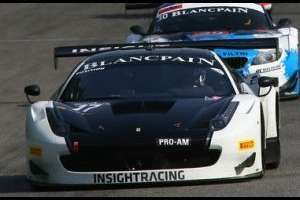 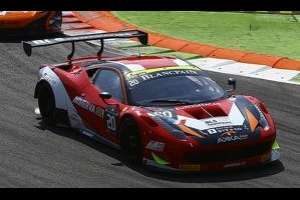 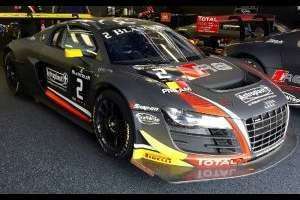 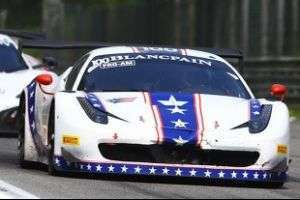 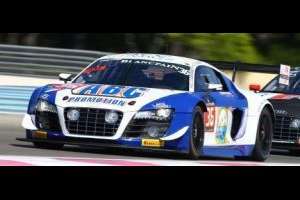 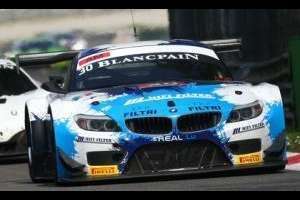 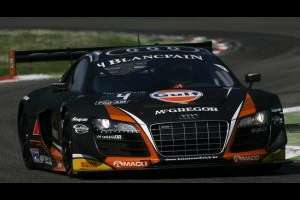 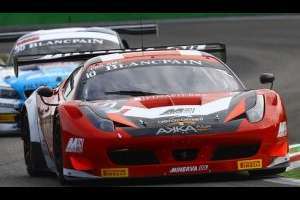 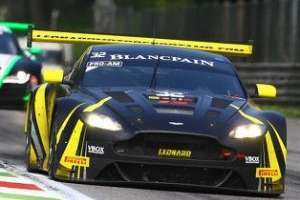 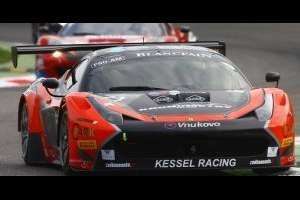 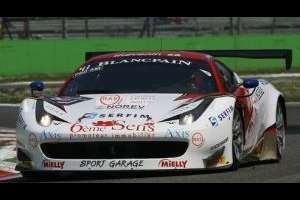 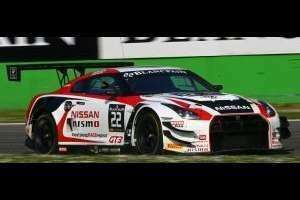 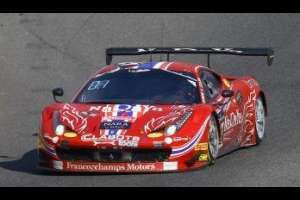 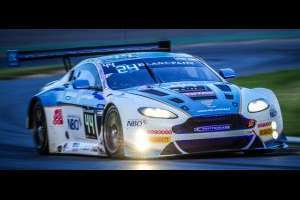 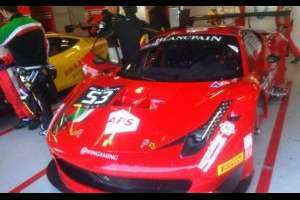 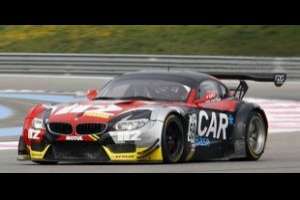 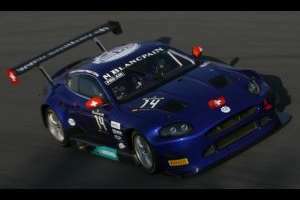 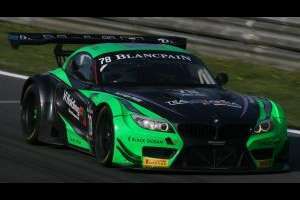 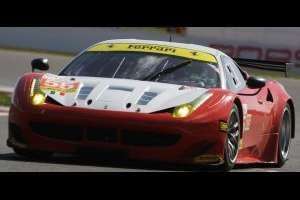 3 2015 Blancpainc Endurance Championships?? 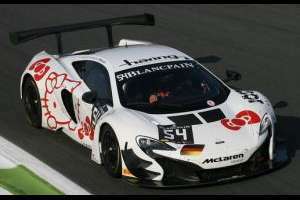 It was splited in 3 classes. 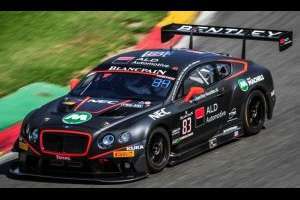 If you want you can delete all of them.